Our media is so dumb. They offer us countless examples of their vapidity on a daily basis but this one takes the cake. While reporting on the Democrat sit-in for gun control, MSNBC’s Luke Russert offered reality TV star Kim Kardashian’s tweets as proof that this was a big deal. 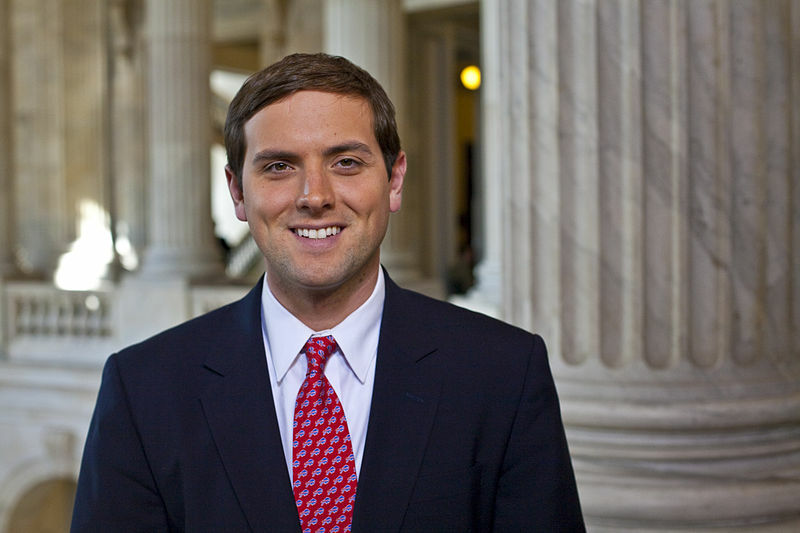 MSNBC congressional reporter Luke Russert considered Kim Kardashian West’s tweets in support of a Democratic sit-in on gun control to be of vital importance to his reporting Thursday, referencing it twice as proof of the significance of the protest. Russert reported on Republican leaders adjourning the House until July 5 and what the next step would be for Democrats during his report from Capitol Hill just after 3 a.m.
Kardashian, who is known for starring on the show Keeping Up With The Kardashians, taking selfies, and being married to Kanye West, expressed support for the Democratic protest via Twitter. Russert was quick to notice. Just a few weeks ago, Obama declared that the presidency isn’t a reality TV show and the liberal media cheered. Now they’re citing reality TV as an important aspect of our politics.